Every watch collector around the world is aware of this simple fact: what Rolex is about to release for the next edition of Baselworld is one of the best kept secrets in the world. Even if we would like to, we can’t open Rolex’s vault. However, here at Monochrome-Watches, for years now, one of our preferred games is to imagine what Rolex could possibly introduce. 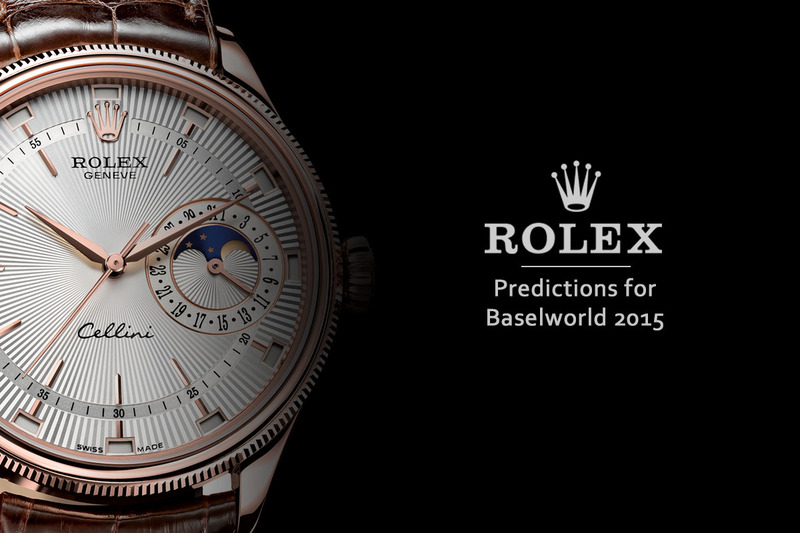 Just like we did in 2014, here are our predictions for the Rolex 2015 Novelties, what we want to see from Rolex at Baselworld 2015. Remember last year. 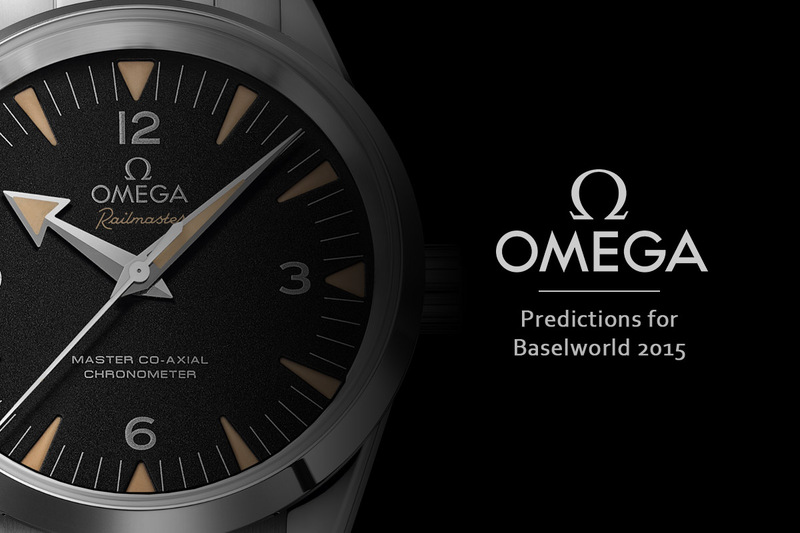 We predicted in our ‘rumor article‘ 5 watches, the 5 possible Rolexes of Baselworld 2014. We’d love to imagine that Rolex read our articles because, last year, we got three of our predictions spot on just like Rolex introduced them: the Rolex GMT Master II Pepsi (in white gold unfortunately), the Rolex Sea-Dweller 4000 and the Rolex Milgauss with blue dial. 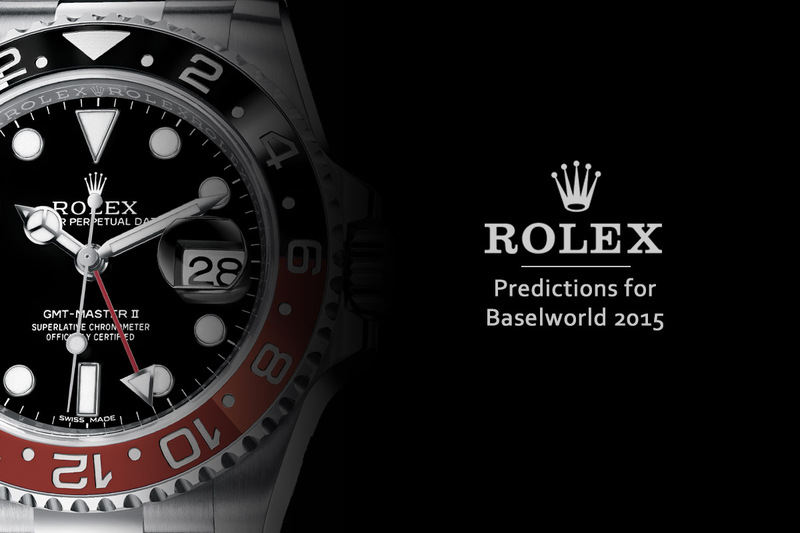 Enough reminders… Let’s have a look at the Rolex 2015 novelties that we would like to see at Baselworld 2015. 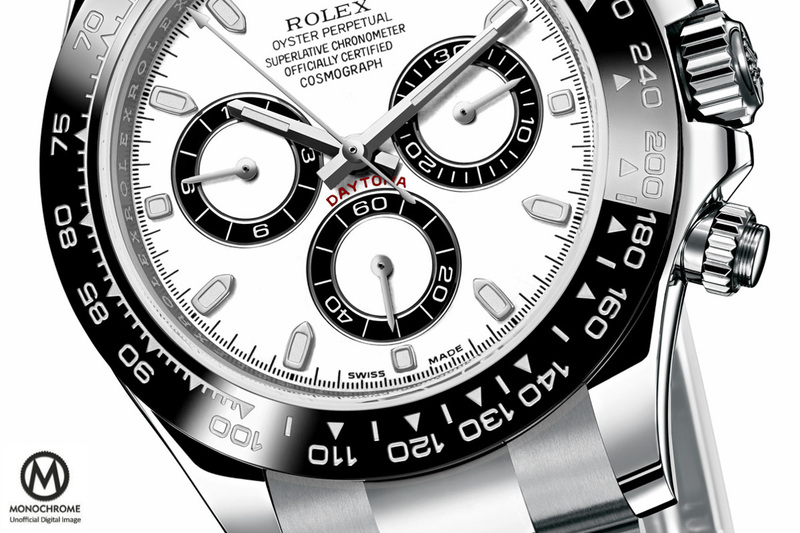 Last year, we already dreamed of a Rolex Daytona with such a ceramic bezel. We even wanted to see a vintage re-issue of the superb Rolex Daytona 6263 ‘Big Red’, by cleaning the dial from the multiple inscriptions and creating a Panda layout. This was certainly a nice idea but Rolex is not known to look back in the past. Instead, the Crown tends to improve its models with slight adjustments. Ceramic is one these improvements. We know that Rolex loves ceramic for its bezels (that they call Cerachrom). Ceramic has some superior properties: being virtually scratch resistant, an ability to keep its colour forever and never fade plus the fact that it is almost impossible to exchange them yourself or with after market parts (considering the high price of such parts). 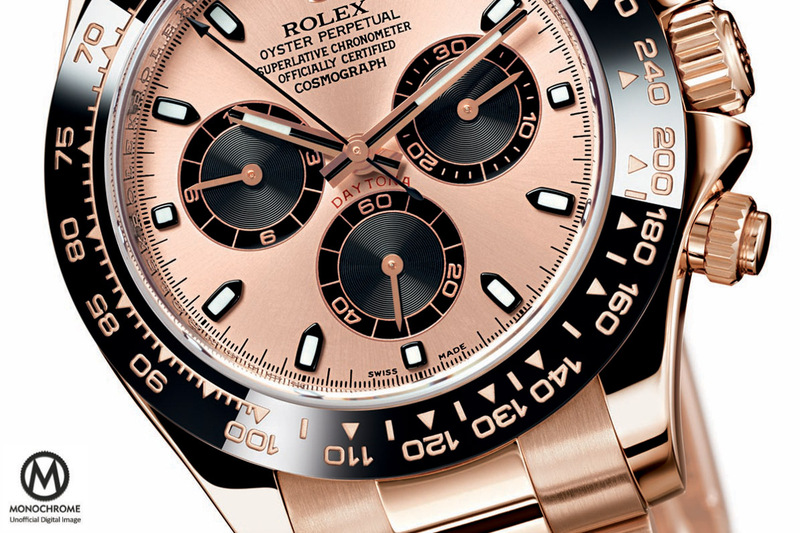 Cerachrom bezels are already in use on the Daytona – on the Platinum edition or on the pink gold with leather strap edition – so it seems appropriate to imagine such a ceramic bezel on the Stainless Steel edition of Rolex’s chronograph. It should probably be the only improvement and the rest of the watch will certainly remain identical. However, let’s imagine black sub-counters rings to recreate a bit of the old Panda look. 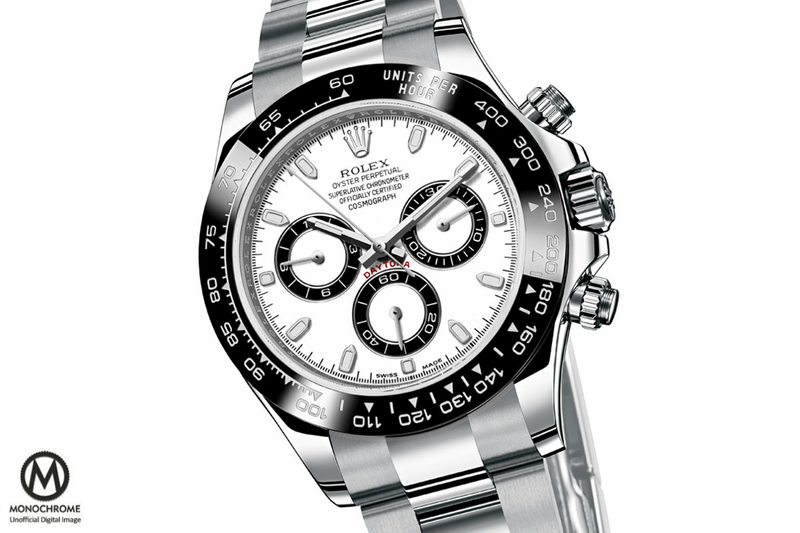 As we touched on earlier, the Rolex Daytona already exists with ceramic bezels. The first one introduced (in 2011) was the Pink Gold ‘Everose’ edition but on a leather strap and with a chocolate brown dial. 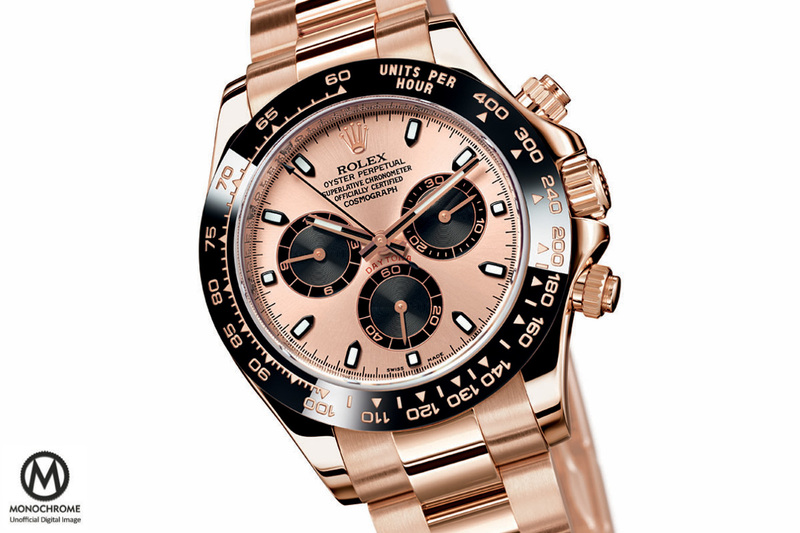 Clearly, if the stainless steel edition is potentially one of the Rolex 2015 novelties, such a Cerachrom bezel on a gold Daytona is even more probable, as Rolex is used to introduce its improvements first on gold editions, before moving to the stainless steel watches – just to make them more desirable (and unattainable too…). 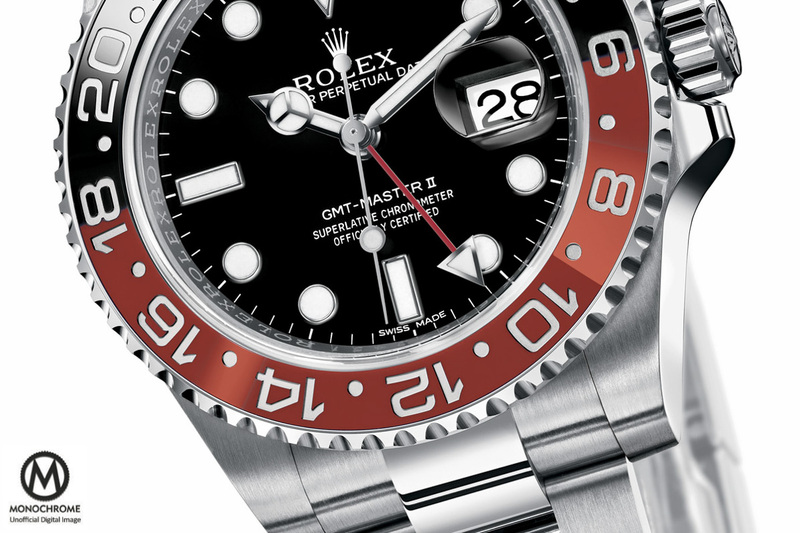 Last year, Rolex pleased us with a superb Pepsi edition of the GMT Master II. There’s no doubt about the beauty of this watch so beloved by watch collectors. However, the vast majority of Rolex enthusiasts are not millionaires, and a watch priced in excess of 30,000 Euro is well beyond the means of most. This is the reason why most of us will only contemplate this Pepsi instead of wearing it, due to the 18k white gold case and bracelet. Why this choice of material? Mainly because a seamless two-tone ceramic bezel (understand: not black) is extremely difficult to achieve and thus costly. It’s thus natural to integrate it on a gold watch. For this reason, we’ve imagined another revival, the rebirth of the black and red edition of the GMT Master II, also known as the Coke, in a more affordable package as the case and bracelet would be crafted in stainless steel. The GMT Master II in stainless steel already exists in 2 editions, the first one with monochromatic bezel (in black) and a second two-tone edition, mixing black and blue, a.k.a Batman. This Coke edition could easily please the collectors by bringing some freshness to the Rolex 2015 Collection and be a reasonable offer in a difficult economic context. 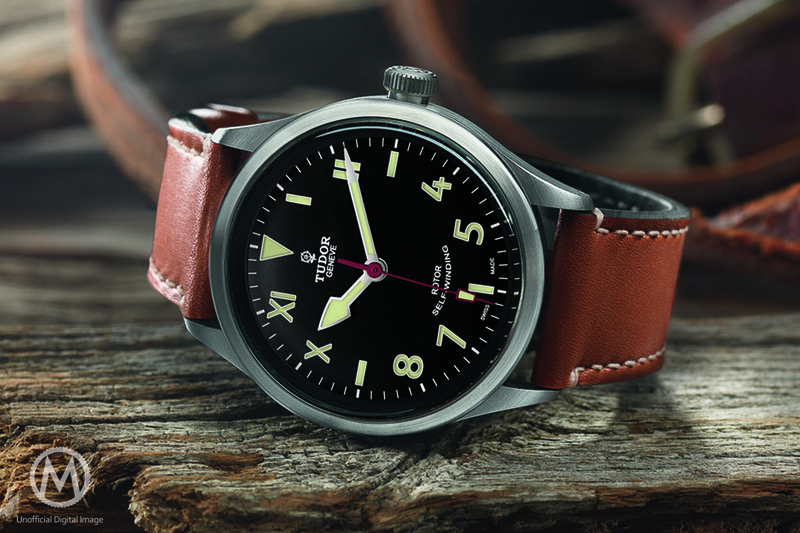 Two-Tone watches are not especially popular on our old continent. Two-Tone Rolexes are another story and we can find some example of this in nearly all the collections, from the Submariner, the Yacht-Master, the Daytona or the Datejust. 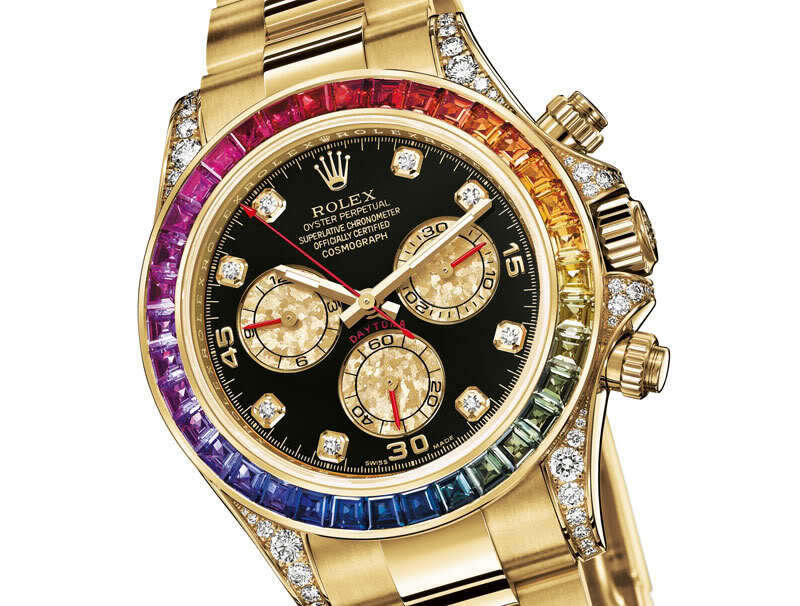 It seems that Rolex is one of the few manufactures to be able to sell such combinations. 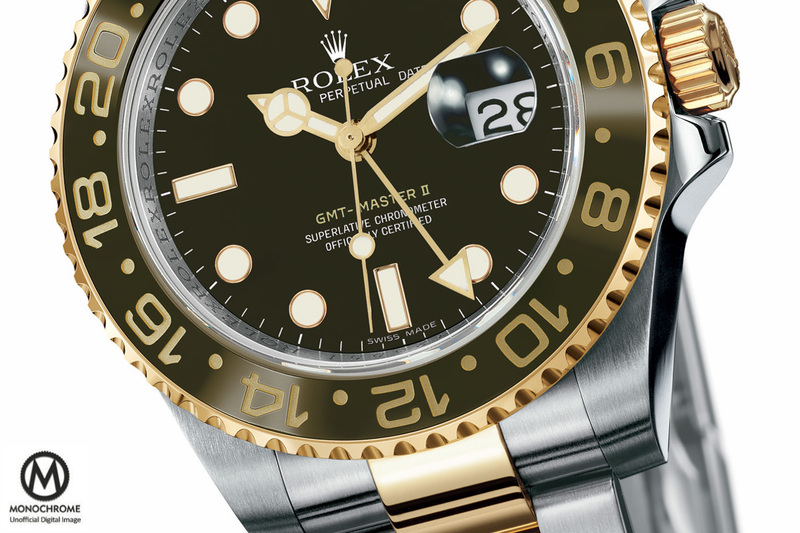 The GMT Master II is also available in a mix of stainless steel and yellow gold. Therefore, we’ve imagined a new edition of a two-tone GMT Master II. If you look back into Rolex’s history, one of the most beautiful two-tone watches was the GMT Master Root Beer, a watch that featured a brown dial and a both brown and gold bezel insert. Because of the love gave by Rolex’s enthusiasts to the GMT Master Root Beer, we chose to reintroduce and modernize this watch. Our Rolex GMT Master II Root Beer Two-Tone Ref. 116713 LM (for ‘lunette marron‘, brown bezel) comes with a steel and yellow gold case, a brown dial (that would probably come with a sun-burst finish) and a single tone ceramic bezel in brown, as a two tone ceramic bezel mixing brown and gold is certainly not possible yet. So what do you think about these novelties? You, as our readers and watch enthusiasts, certainly have an opinion that we would like to hear. Feel free to give us our thoughts by using the comment-box below. We also want to tell you that these 4 watches are not the only Rolex models that we predicted. These four were our Rolex 2015 Novelties for the sports watches. 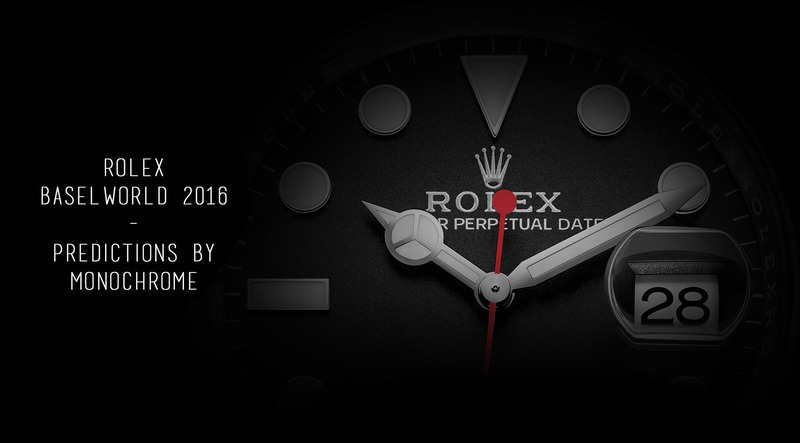 Tomorrow, we’ll look at the dress watches that Rolex could introduce at Baselworld 2015. Stay tuned! Anyone else hoping or thinking that the Turn-o-graph will return? Loved your report on Rolex novelties as well as lovely pictures! 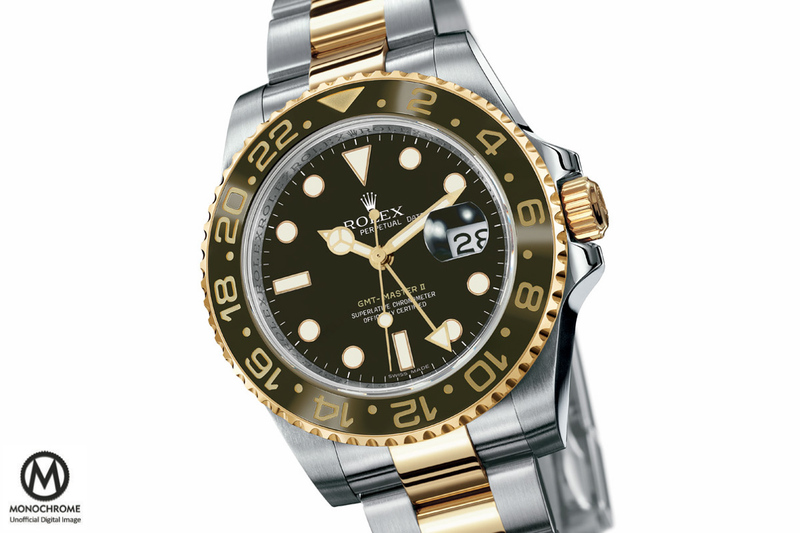 I have been sitting on the sidelines waiting for Rolex to update the clasp on the two-tone and all gold Yachtmaster. That is my wish for 2015. Your daytona this year looks much nicer than last year! I’m a sucker for the outlined sub dials! Hope this is all true but somehow I doubt we get the SS daytona or the Coke GMT. Probably ceramic Daytona in golds only. Also, Coke GMT may only come when BLNRs are in stock at your local AD. 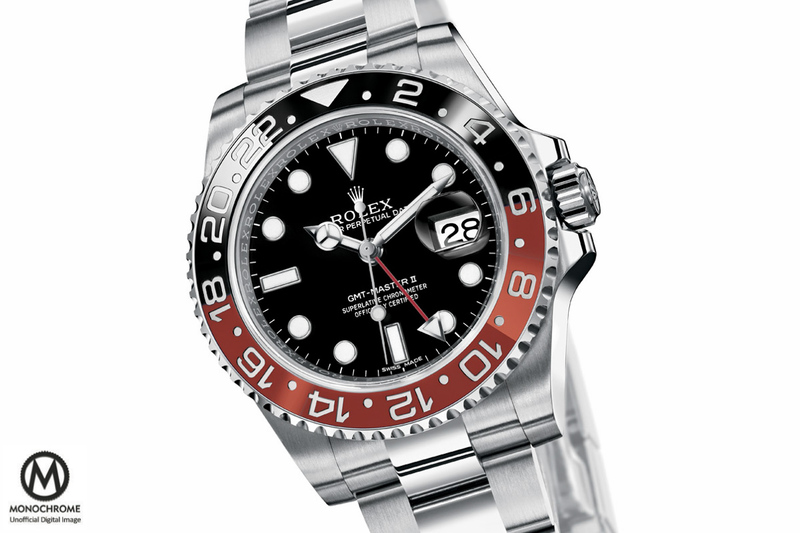 The coke GMT in stainless would make MILLIONS HAPPY!!!! !